Iron Dog Studio is one of the newer casino software providers to appear. They first came to prominence in 2017, and since then they have tied themselves into a partnership with various leading software providers to get publicity and a platform for their games. 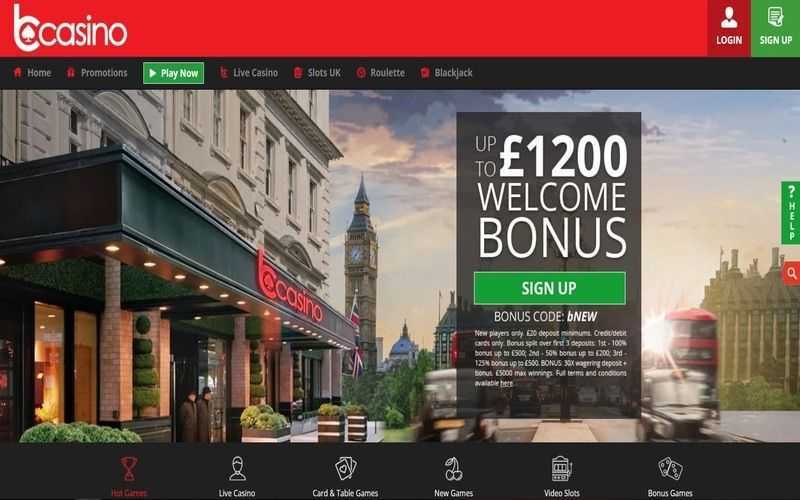 Most recently, Iron Dog Studio joined forces with NYX Interactive, which enables them to offer their games at casinos running the NYX OGS open gaming platform. 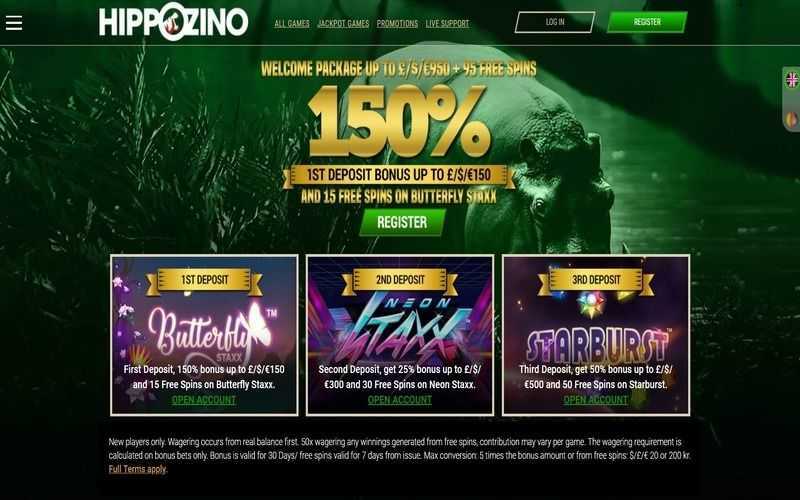 Although the portfolio of games on offer from Iron Dog Studio is petite at just over 20 games, the casino software providers are consistently adding to their rapidly growing collection, and a good range of casinos can offer them. Cute and cuddly graphics are one of the strong suits of this provider. Top-notch 3D graphics are something Iron Dog does well, in both their slot machine games and their limited selection of table games. 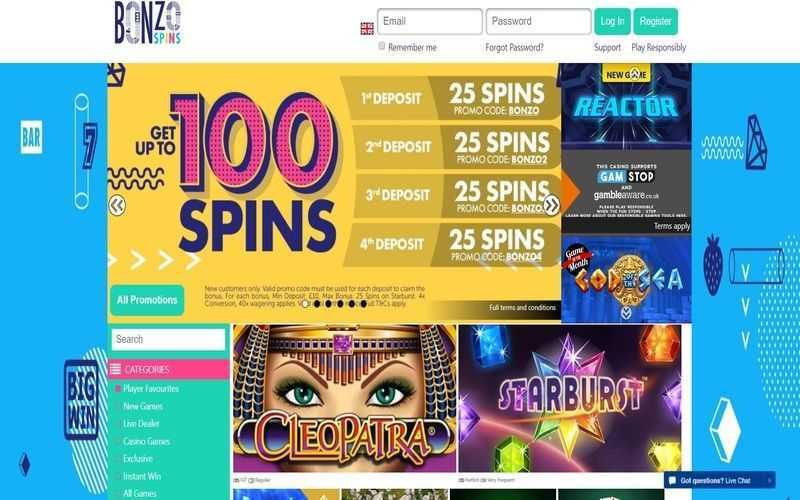 Players will also note that some of the major slot machines developed by them can also be played as online scratch cards. This is not true of all their games, but if one particular slot happened to tickle your fancy, giving it a run in scratch card format may be something to consider. Games are available both on the NYX OGS platform, but also the 1×2 Network. Iron Dog Studio’s selection of slot games features some really entertaining and exciting titles. Themes go out of the window with Iron Dog Studio and are often wacky and zany in nature. The Curious Cabinet slot is a perfect example of this. However, games such as Moirai Blaze and Cherry Blast also add spice to their portfolio. The former features an original payline structure, while the latter is a modern day fruit machine brought to life in stunning 3D. 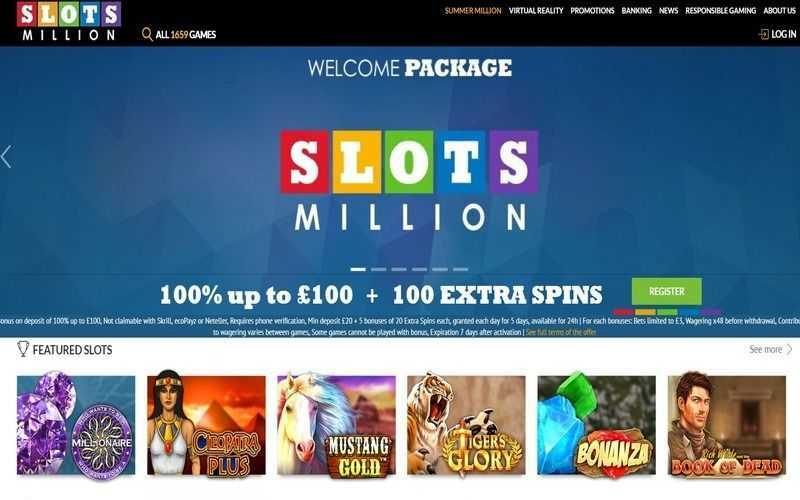 Even though Iron Dog Studio is such a new and small software provider, their games have good coverage at casinos across the net. Part of this is down to their partnership with NYX Interactive. 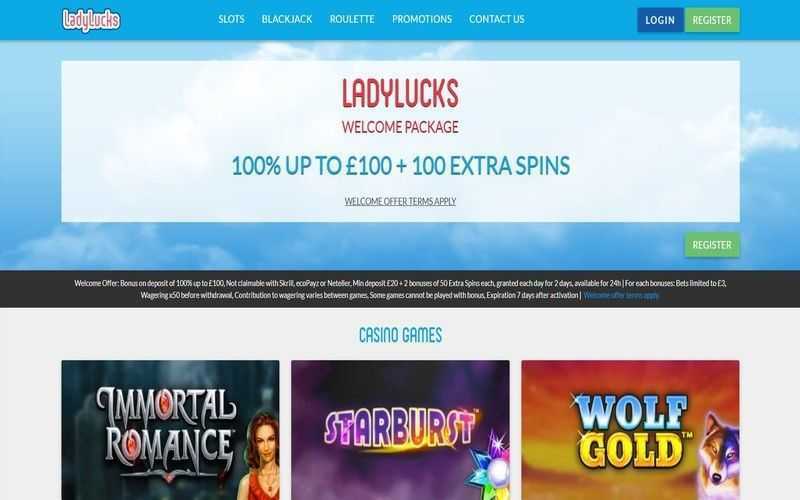 Players seeking great looking but simple games may wish to check out the array of slots on offer from this developer.